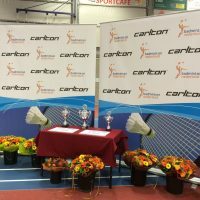 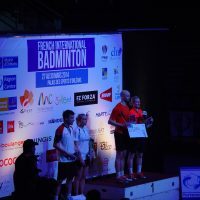 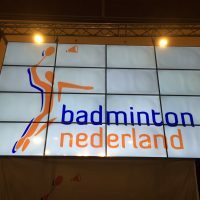 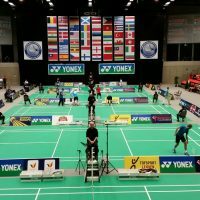 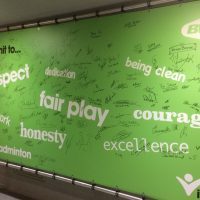 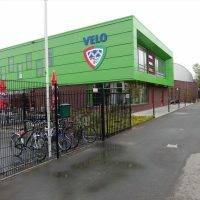 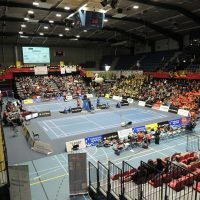 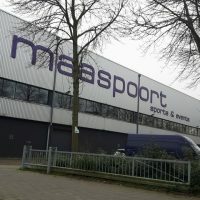 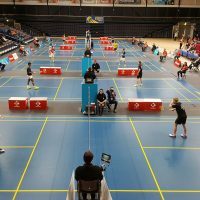 The Stichting Bevordering Topbadminton is a Dutch Foundation that promotes and supports High Performance Badminton. 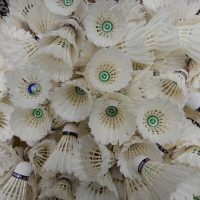 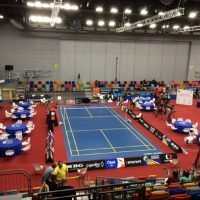 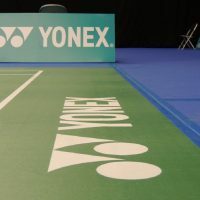 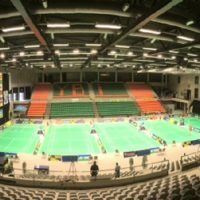 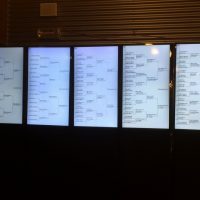 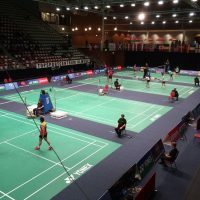 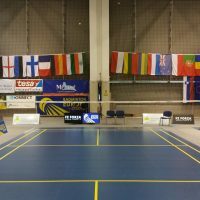 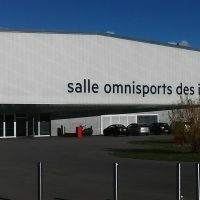 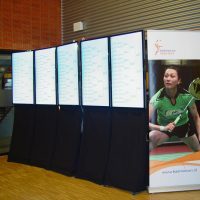 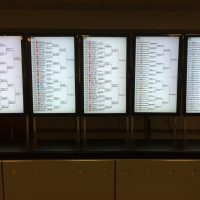 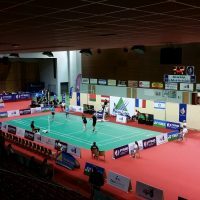 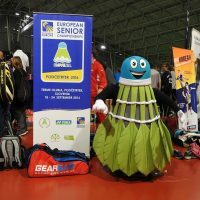 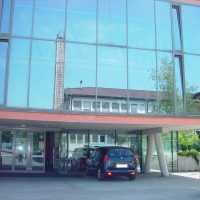 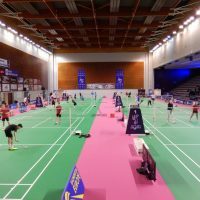 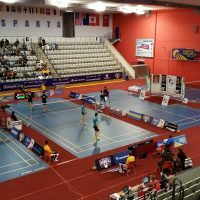 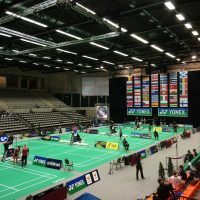 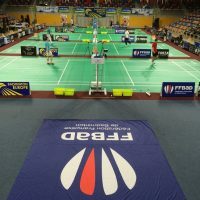 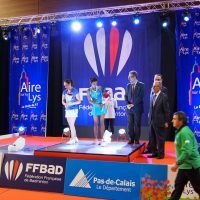 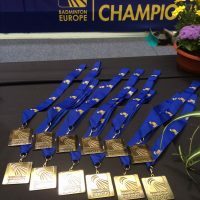 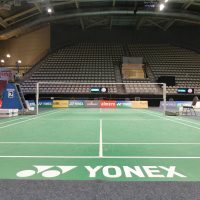 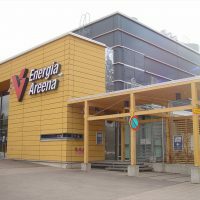 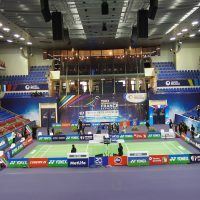 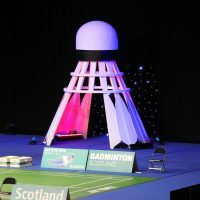 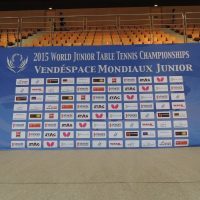 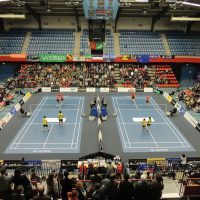 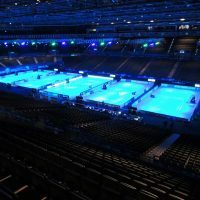 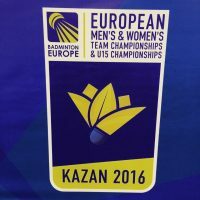 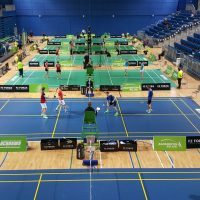 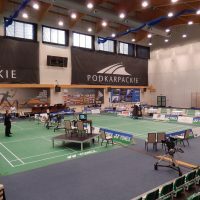 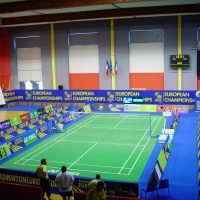 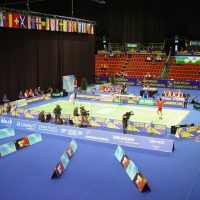 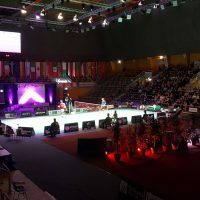 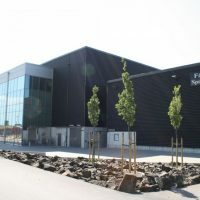 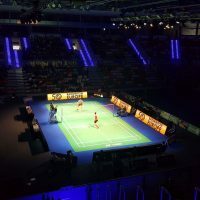 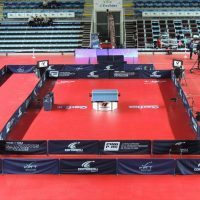 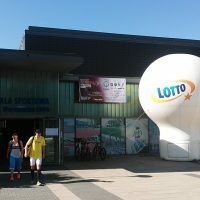 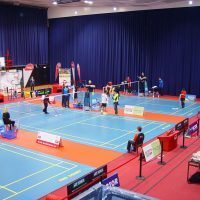 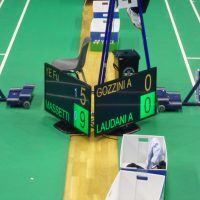 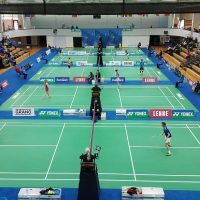 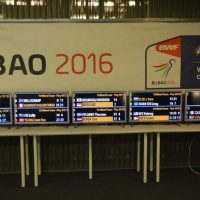 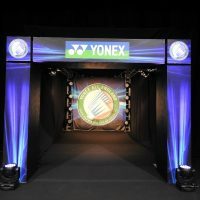 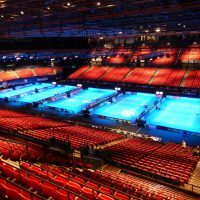 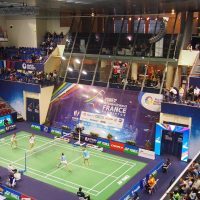 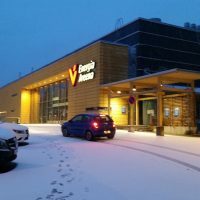 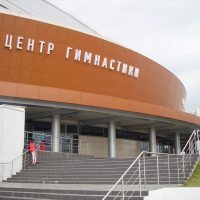 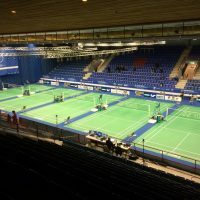 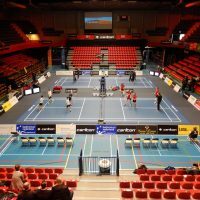 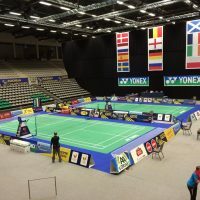 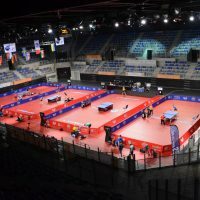 At present, SBT mainly supports high performance badminton events in Europe. 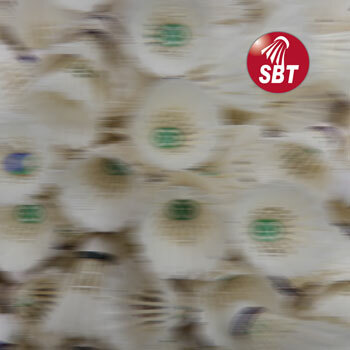 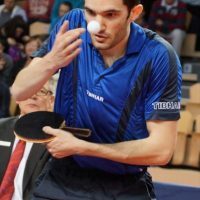 SBT is also active in other sports like squash and table tennis. 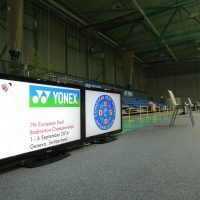 Have a further look at our website and see if SBT can help your event to be seen worldwide. 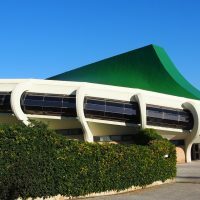 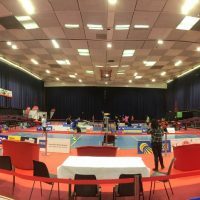 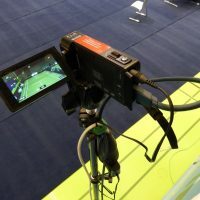 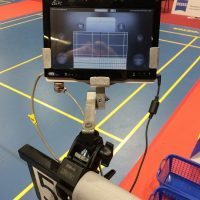 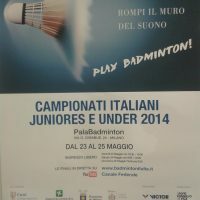 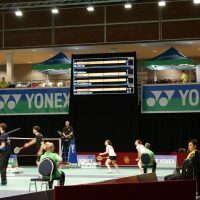 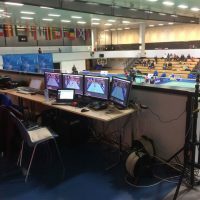 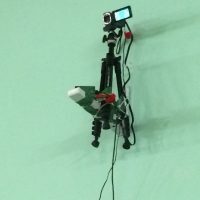 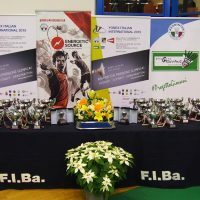 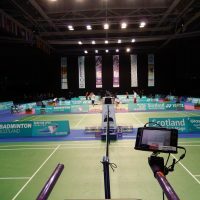 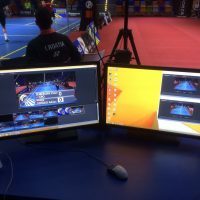 ICT, Video & Support @ (Inter) National Badminton events.